Wumi puts out new single titled “You Are God”, a song that reminds us of God’s ability to go the impossible. Our GOD specializes in making what we label “impossible” possible. He is the God of all flesh and noting is too hard for Him to do. If you feel like giving up, your hope would be restored after listening to this song. 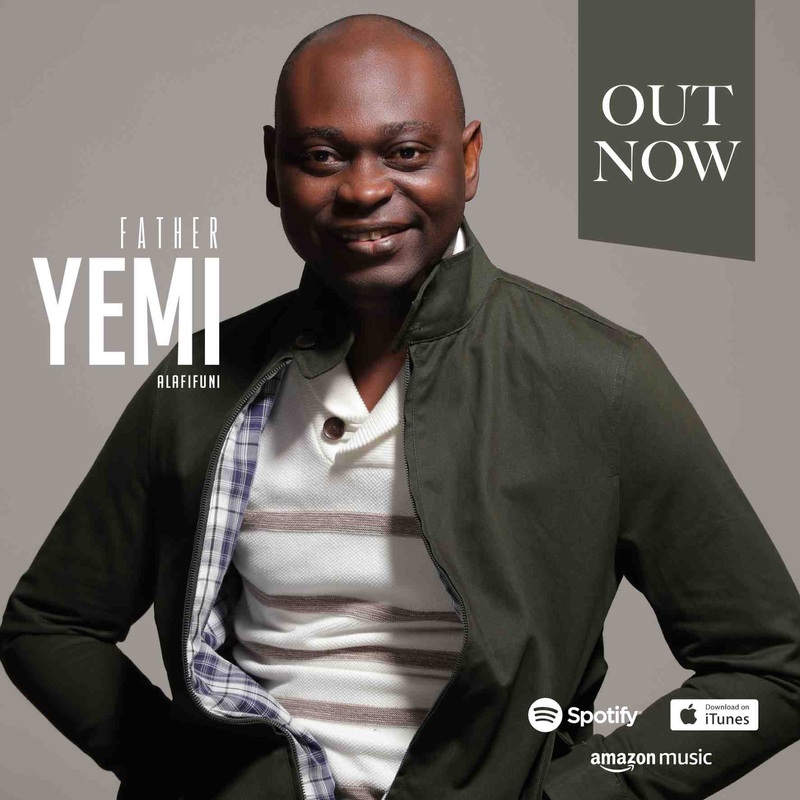 The song was written by Wumi, produced by David Oke, finely delivered in Igbo and English language and it’ll get you worshipping all through.